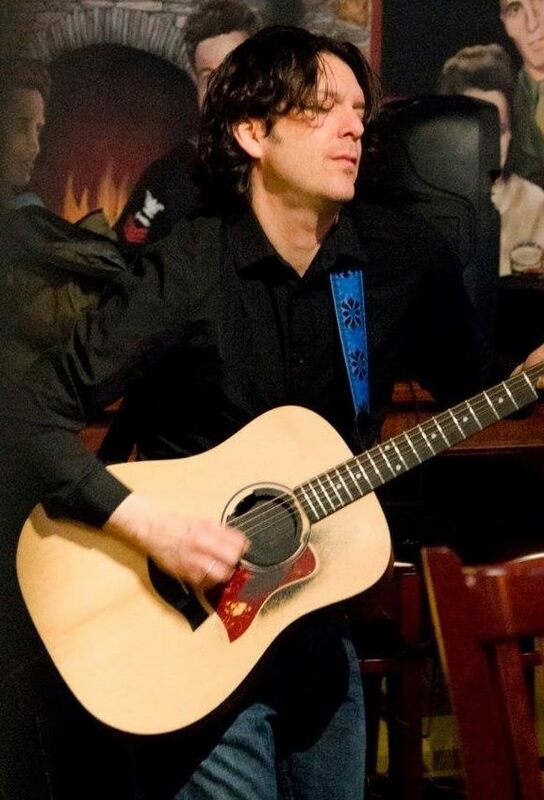 James is a guitarist and vocalist with over 20 years of experience. 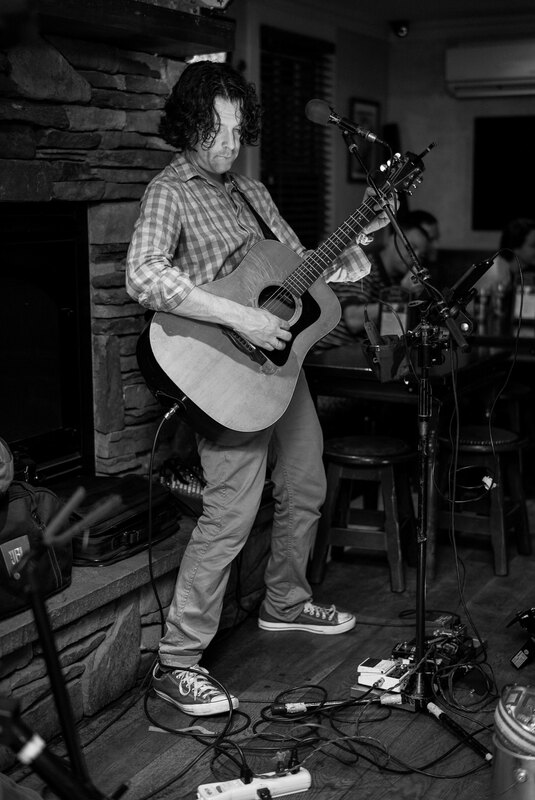 He specializes in acoustic classic and modern rock and plays all over New England. For formal events he also plays classical guitar and has a large repertoire of popular, classical, and jazz songs. He has performed many private events for the Mohegan Sun and is in constant demand to play Weddings, Parties, and Club Dates. James Graduated from “Berklee College Of Music” in Boston in 1992 with a Fine Arts Degree. He also studied extensively with several of Berklee’s top professors. He had intensive guitar training with renowned guitarist John Wilkins and studied privately with jazz great Hal Crook. 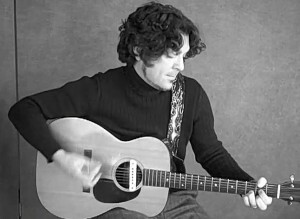 He studied performance at Berklee with famous recording artist and entertainer Livingston Taylor, James Taylor’s brother. James has also studied voice privately with the accomplished tenor Brian Cheney who is a protege of 3 time Grammy award winning American Tenor Jerry Hadley. 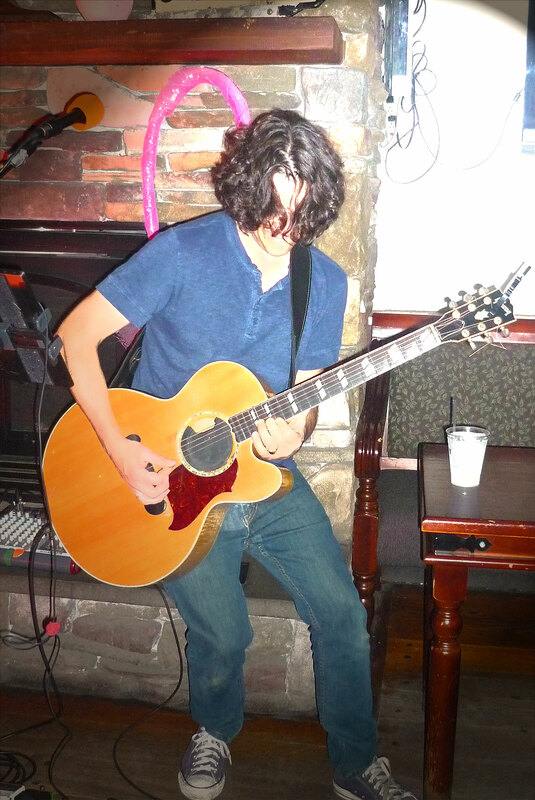 He was part of the acoustic duo/trio “Love Handles” for many years and still plays with them on special occasions. 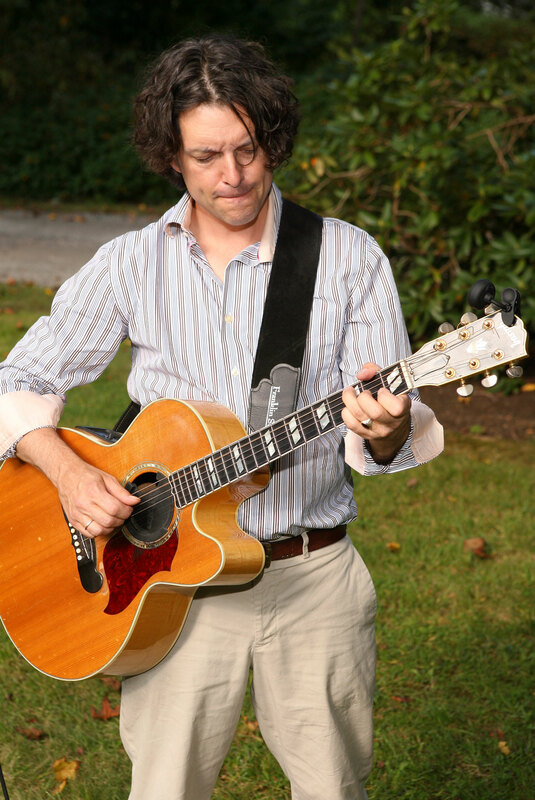 He teaches electric, acoustic, and classical guitar and music theory to students of all ages at his studio in Stonington Connecticut.